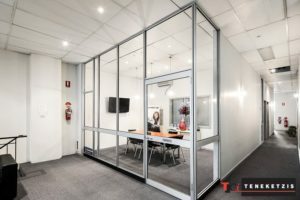 AFFORDABLE CITY EDGE OFFICE @ ONLY $160/WEEK + GST ALL INCLUSIVE RENTAL! 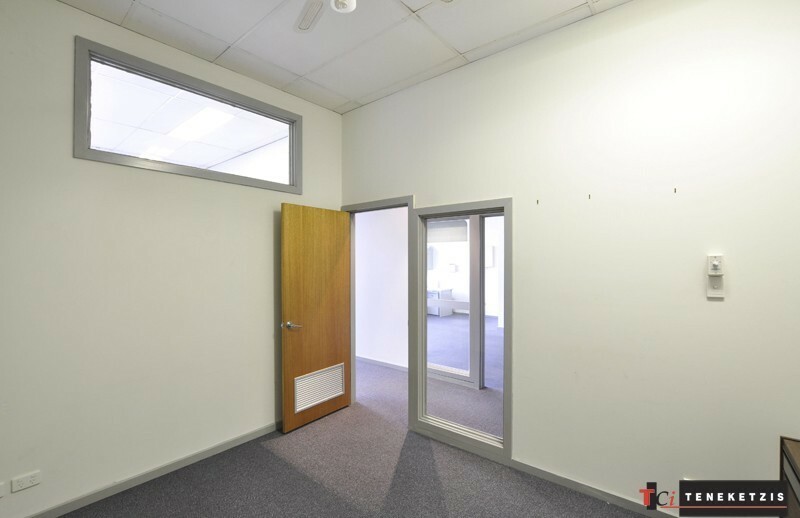 Ready for immediate occupation without fuss or delay, this superb office suite provides one of the most affordable solutions for any tenant looking to occupy their own good quality offices in the City Fringe. Suite 8: 12sqm* For Lease @ $160 per week + GST including outgoings, electricity and internet usage. There is also a large furnished boardroom which can be used at no extra cost. 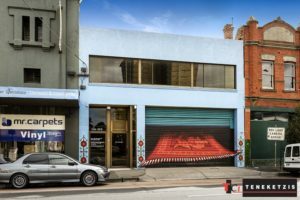 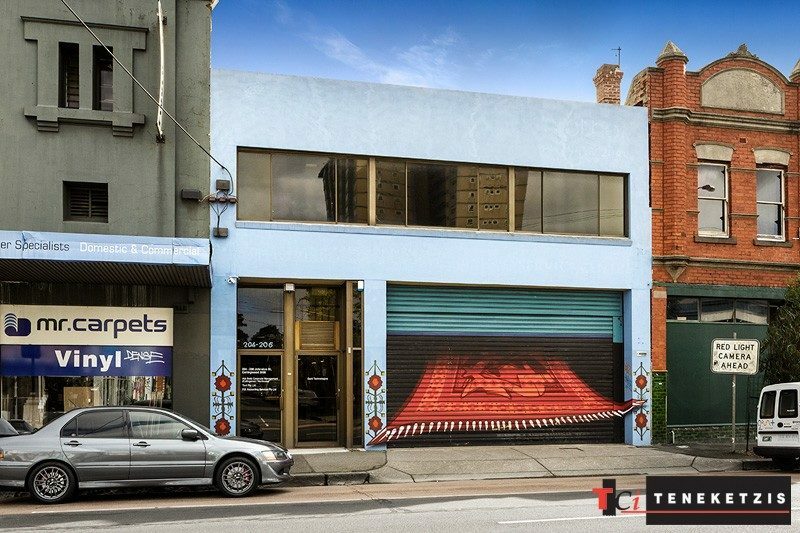 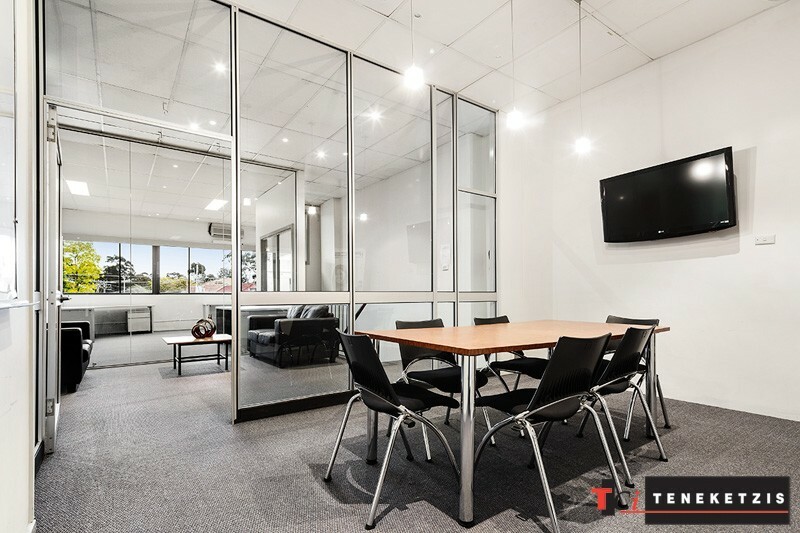 All you simply need to do is move in and enjoy the substantial benefits this building provides within your own impressive professional working environment!